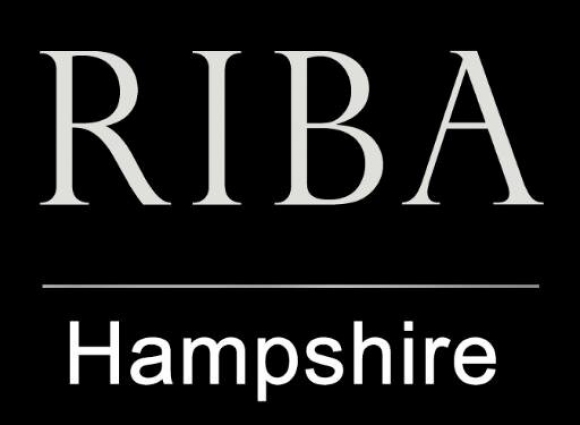 Congratulations to our own Director - Adam Knibb, on his promotion to RIBA Hampshire Vice Chair! Adam will sit alongside and support Jeremy Tyrrell of T2 Architects who has been promoted to Hampshire Chair. Together, they will ensure the regional office fully represents the interests of its members.